Part 7: Mt. Shasta & Mt. Lassen, Calif.
A note to viewers of this page: There are many scenic images throughout the 8 parts. 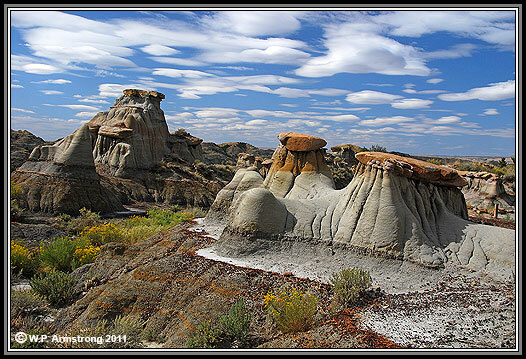 For fossil & dinosaur enthusiasts, the petrified fig story and K-T boundary images are on Part 1. This was the primary focus for the road trip. Additional badland images are on Part 2. The Amborella images (most primitive flowering plant) are on Part 8. This was a surprising addition to the trip.